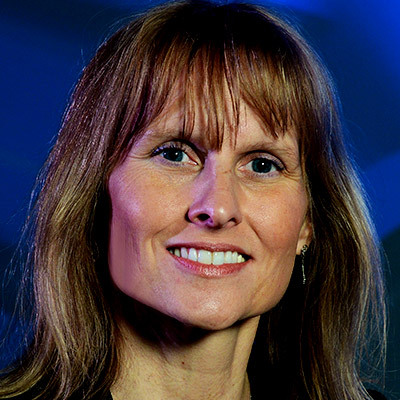 Elizabeth Baron has been the driving force in the development and deployment of the Ford immersive Vehicle Environment, a facility that uses sophisticated virtual reality technology to enable designers and engineers to fully experience a vehicle before it is ever built. The facility immerses a person into a full-size, photo-realistic environment, enabling real-time product evaluations to take place in advance of any physical builds. The Ford immersive Vehicle Environment is used to evaluate crafted quality, as well as in aesthetics and design, vehicle packaging, ergonomics and visibility. The lab goes beyond digital renderings. Its immersive technology provides users with a true sense of the physical world, increasing their ability to evaluate complex engineering issues concurrently with design characteristics. The Ford immersive Vehicle Environment can represent a complete vehicle configuration, including all powertrain configurations. Baron is a technical specialist in Virtual Reality and Advanced Visualization at Ford. The technology she leads enables engineers and designers to evaluate many vehicle exterior and interior alternatives in a virtual environment – from any location and in any lighting condition. She provides highly realistic immersive systems that address the unique challenges of automotive design and engineering.